Making your team more productive. Facilitate efficient communication between team members at a remote location. Maintain work history by creating archives. Allow future team members to learn more about the project by browsing the history. However, with an abundance of collaboration tools available on the internet, choosing the right one can be quite troublesome. This article’s purpose is to ease the filtering process for you and your business. 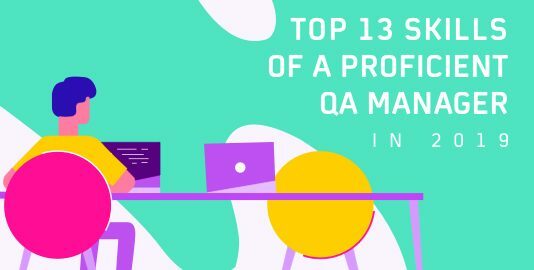 Here is a list of top 19 team collaboration tools that will enable your team members to generate more productivity by promoting a bonding between the team members. It is a cloud-based platform where all the members of your testing team can log in from anywhere, as long as they have a working internet connection. The dashboard has three panels which give you access to all the data related to your project. 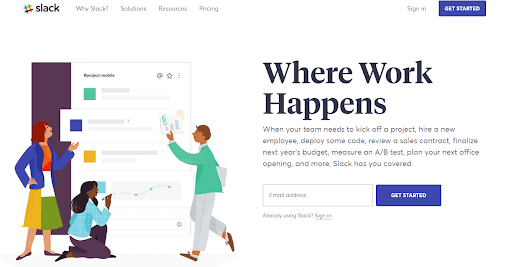 If you are the stakeholder or the owner of the product or business, Asana will provide you with the data regarding all the projects that are ongoing at your organization along with individual data like pending tasks and the person to whom the task is assigned. 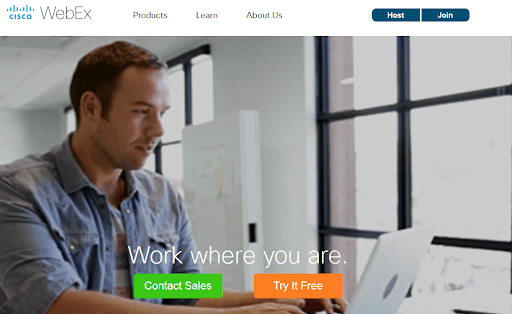 LambdaTest offers integration with Asana. Click here to know how to establish LambdaTest + Asana integration. Wrike will help you to break your task into smaller fragments. Thus, the test lead can easily track each member’s work progress and team contribution. The data provided is very easily readable and also provides you with financial details so that you can check that the project is within the budget limit. This team collaboration tool is very useful for service-based organizations. This is a packaged tool that allows the user to create a task and assign them to the members of a testing team based on its priority. It has been widely popular among various organizations because of features like customizable scrum board, reports that show the work progress of both Kanban and Agile team and also a backlog grooming, that helps project managers to design strategies and track work. LambdaTest offers integration with JIRA. 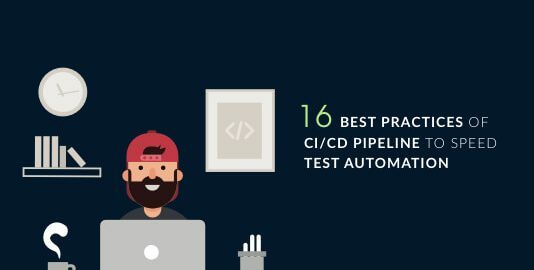 Click here to know how to establish LambdaTest + JIRA integration. This team collaboration tool is not free, but with its cost, it comes with a lot of facilities, which can be easily customized to fit in the workflow. It enables individual members to share files internally within the team. The user can create unlimited projects and team members can be given joint access to multiple projects if required. Apart from tracking the team’s progress, the user can also create invoices using templates. Apart from being widely used as an instant messenger, Slack is also an effective team collaboration tool. It allows users to segregate discussions into different categories based on the purpose or department. Provides opportunities like file sharing and searching for information. Users can customize the tool or set preferences based on whatever solution they require. LambdaTest offers integration with Slack. Click here to know how to establish LambdaTest + Slack integration. This is an IM and chats service that enables your team members to create chat rooms and share files both in the room as well as one-on-one. Not only that, but it also provides facilities like screen sharing, video calling, log in as a guest as well as unlimited storage. 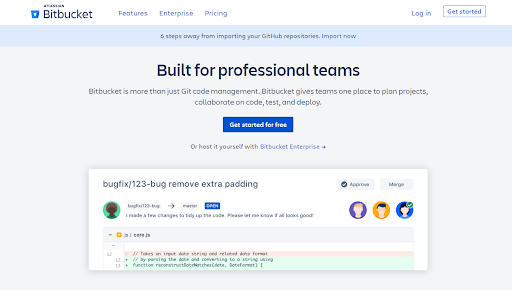 Developed by Atlassian, the company that owns Hipchat and JIRA, Bitbucket is an efficient team collaboration tool. It offers an unlimited number of private repositories to its users. 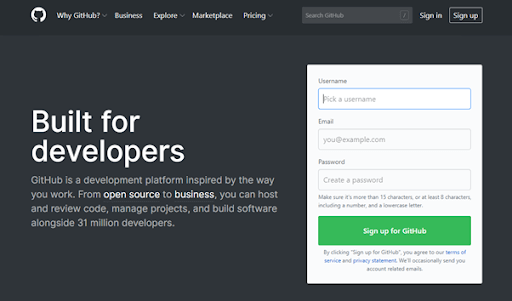 However, unlike Github, it does not focus on open source. 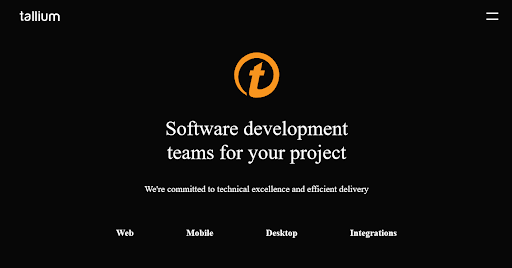 Rather, its purpose is to help developers and testers within an organization to collaborate in projects. LambdaTest offers integration with Bitbucket. Click here to know how to establish LambdaTest + Bitbucket integration. Now, team cohesion becomes much stronger with the help of this team collaboration tool that gives you the opportunity to create a customizable project. The access to that project can be made public or private. You can also restrict or give additional access to your team members. It is a cloud-based platform that allows the user to organize their projects using cards that are displayed on the dashboard. You can write on the cards, move them around and remove them whenever you want. The columns in the card show different phases of the project. As progress is made on each project, the card is moved along the board. You can thus see the status of all the projects your team is working on. LambdaTest offers integration with Trello. Click here to know how to establish LambdaTest + Trello integration. Yammer is a corporate social network that helps employees to collaborate effectively from different locations as well as departments. It is entirely focused on business and to join, members need to have a working email id registered under the company domain. 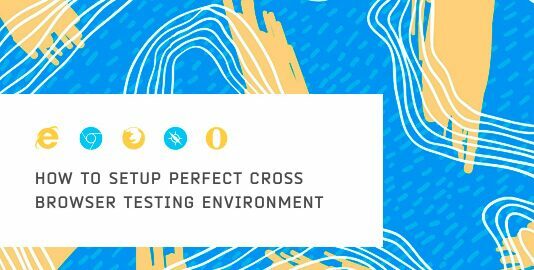 Your testing team can create a separate group with restricted access where they can connect and share their idea and knowledge. Visual Studio Team Services, now rather known as Azure DevOps provides a collaboration for different teams in a project, with special tools for testers, architects, developers etc. Each member of the project can do their assigned work along with connecting the other members of the team for discussion and knowledge sharing. LambdaTest offers integration with Microsoft VSTS/ Azure DevOps. Click here to know how to establish LambdaTest + VSTS integration. Podio is an excellent team collaboration tool that makes it easier for your testing team to share data and knowledge, especially when they are located at remote locations with different time zones. It provides a customizable CRM for organizing the team and tracking the customer. There are automated workflows to reduce time complexity. Efficiently manages the business process and scrums in Agile methodology. Just like GitHub, GitLab is a repository service where you can store your code, create branches and versions according to the changes made in it or with each issue fixed. It provides collaboration for the team who can access it from anywhere, push their codes in the branches or download old codes. LambdaTest offers integration with GitLab. Click here to know how to establish LambdaTest + GitLab integration. Confluence is a chat service that is privately hosted with the aim of enabling your testing team to communicate in an efficient manner. The owner has the access to set up groups which can be accessed by their teams. Provides the feature to save a conversation which can be accessed later in case of any miscommunication or if any information is required. Also features video chat which can be started from any desktop or mobile device to converse with the team located at different locations. This is probably the repository service that is mostly used by organizations as well as developers around the world. The tool is free to use and can be accessed from anywhere. However, there is only one drawback of this team collaboration tool – limited storage space. LambdaTest offers integration with GitHub. 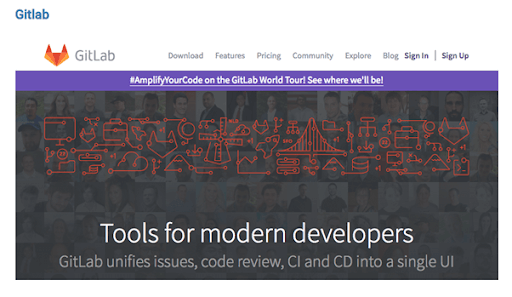 Click here to know how to establish LambdaTest + GitHub integration. Tallium is a community platform that is released with the purpose of allowing users to create communities where they can share fresh idea and solution to any problems which can affect the business. The tool strengthens the bond between stakeholders and customers. There are multiple levels of security and privacy to keep your data secure. User-friendly and customizable to meet the needs of your team. This is a project management application that is dedicated mostly for freelancers and also for small organizations working on web development projects, social media, marketing and other agencies. The main objective of this application is to build a collaborative platform where users can share their knowledge and resources with the team, manage time and schedule assignments to the respective team members. LambdaTest offers integration with Paymo. Click here to know how to establish LambdaTest + Paymo integration. Teamwork is another multi-purpose team collaboration tool that allows you to assign the task to the team members, communicate with them and track the progress of their work. It is popular among the users because of its robustness, security and single sign-on feature. LambdaTest offers integration with Teamwork. Click here to know how to establish LambdaTest + Teamwork integration. This tool gives your team to plan the project in the way they want. You can organize your projects in any way, board or chart form and switch between the layout very easily. The multiple view feature also allows you to view projects according to status, assigned labels or team members. The best part is, your team can communicate with each other and share all knowledge data along with required files. Another great tool with which LambdaTest offers integration. How LambdaTest Care About Your Team Collaboration? 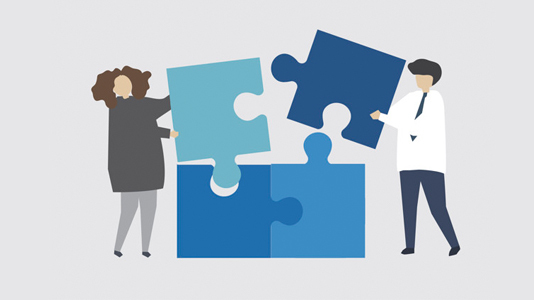 Apart from being one of the leading solutions in cross-browser testing, you can now also perform these team collaboration tools’ integrations with LambdaTest. 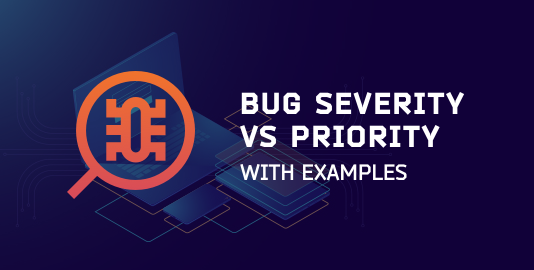 The one click bug logging feature of LambdaTest pushes all the issues from the LambdaTest testing suite to any of your desired third-party team collaboration tools. You can now log your bugs in any of these tools while being in the middle of a testing session by just clicking a button. That’s all from our side. 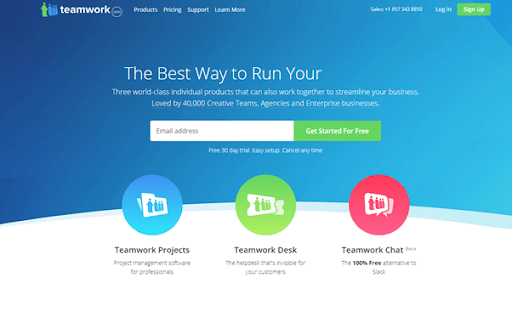 Apart from these, there are many other team collaboration tools available in the market. Choose the one that is suitable for your testing team and start sharing ideas. Do let us know if you find any other tools that fit your needs.